At Custom Packaging Pro, we put in our efforts entirely for the sole purpose of making our customers’ content and their work easier as much as we can. We supply a wide number of products, starting from custom subscription boxes wholesale to Custom Printed Roll End Tuck Front Boxes. Always ensuring quality because earning money is never our core interest, rather increasing the happy hour by fulfilling our customer’s needs is our foremost priority and work setting. What is better than a descriptive box having all the essential qualities and details mentioned beforehand so your customers do not have to worry about what the package has to offer. You can walk in with any kind of a pre-printing idea and we will make sure it is not hidden away. Our team at Custom Packaging Pro will make sure that your Custom Printed Roll End Tuck Front Boxes are detailed to perfection. You can even add name panels for the recipient and receiver category and make it even more neat and stylish. Sections such as date, day, product name, special inside pros can be printed as add on as well. Be it be a heavier outfit or oven-heated lasagne, you do not have to ponder over the size of the box being big or small. These boxes have two panels in the front and one that goes over to the bottom and behind the other two panels. The front two panels lock together, hence securing the package inside and providing closure completely. 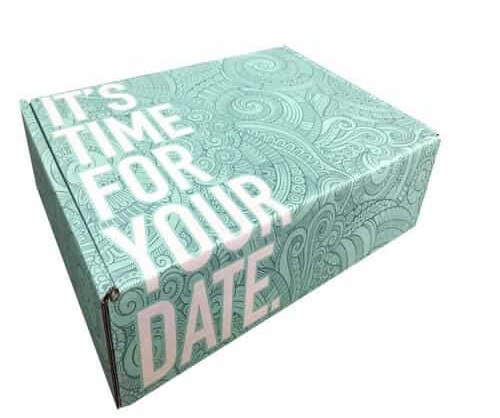 We serve Roll End Tuck Front Boxes in every shape, size, color, schemes, and sections for each and every occasion. 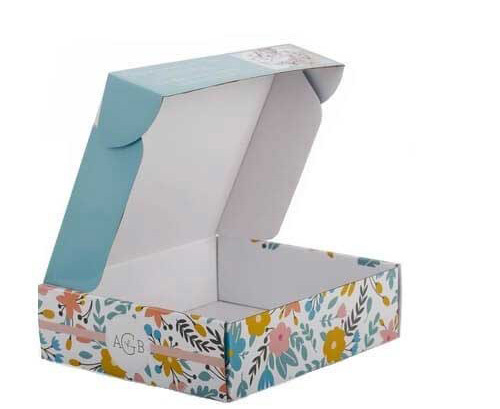 These boxes are usually used for bulkier products but you can use these boxes for light and delicate products as well such as make-up products, food items or merely just a summer dress. Ideal for quick storage and shipping, these boxes quick to use as well as easily understood to be pieced together. You can seek assistance from our Custom Packaging Pro for your brand endorsement through our logo printing policy. 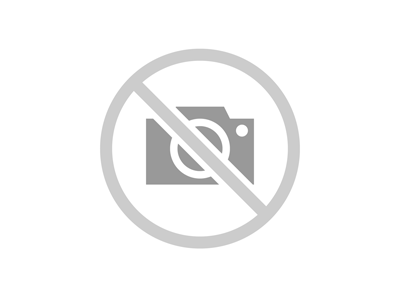 We provide you with a diverse range of logo designs, shapes, and sizes. With your company’s logo printed over our Custom Roll End Tuck Front, your brand is better understood and remembered by many purchasers. This will not only increase the purchasing power of your brand but will also help in uplifting the sales of your company and will lure over customers in bulk like never before. At Customer Packaging Pro, our team which is specially designed and skilled for carrying out the designing and assemblage tasks at their finest builds up your brand name recognition and embarks your consistency in your customers’ hearts. Structural designers are always working hard to ensure the best quality Roll End Tuck Front Boxes Wholesale, increasing the functionality of our products, assuring the right protection for carrying out your packages. Our unique and dazzling designs are luscious enough to attract customers in no time, appealing thousands of customers’ to come back again and add consistency to your brand’s success. These boxes at Custom Packaging Pro blows off several minds through its unique edges that hold your products in one place through every thick and thin provided, no matter the harsh weather conditions or steep traveling. Custom Roll End Tuck Front packaging Boxes contains an efficiently secured lid extending it to the panel behind and under the box. This helps to provide rigid support to the products, although having cuboid structures they can easily fit into corners and variant spaces. CPP customizes your Custom Roll End Tuck Front Boxes orders any way you desire. Having competitive firms all around you, surrounding you with several options that you can choose from, we make it easier for you to decide and pick your choice. 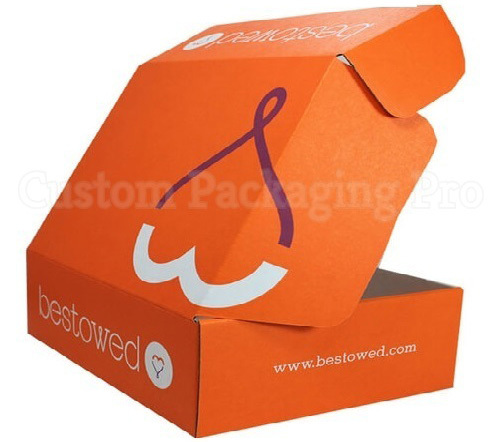 Custom Packaging Pro works to form bonds and duos of trust and comfort. We provide our customers with an always available helpline, efficient services, and guaranteed quality. We have a library of patterns that you can choose from and our constituted options are free of cost. Our designers provide free assistance and make it easier for you to make a decision and drop a conclusion. Moreover, our products are meant to be economical so that you do not have to worry about the price routines. All you have to do is pick your design, tell us what you desire and leave the rest to us. Shopping is not confined to buying at the moment and leaving it just there. Even after your purchase from us, we are always here for you to fall back on us. Having trouble assembling the product? Or is it just not the right color? Want to know about the special features? Or has the Custom Roll End Tuck Front Box become complicated and you cannot figure a way out for putting the lids together? Worry no more because we have got you covered. At Custom Packaging Pro we believe in sheer bonds of trust and belief and with that, our specialized team is always available to walk you through even after you are done with the purchase and three days in with the product. We are just a call away! We work to remember our dear customers along the way. Our unique Custom Roll End Tuck Front Boxes have an innovative and effortless attractiveness as a feature. They are very easily manageable and certify breathable patterns for literally anything you would want to encompass. These boxes come with a lid dexterously workable, very quickly handled, are also heavy duty and very easy to ship anywhere even over long distances as well as long spans of time. Custom Packaging Pro assures sweeping the customers off of their feet through just means of product quality, fair prices, routine schedules and manageable end results anywhere, anytime.